Great Taste Magazine September/October 2016 issue is hot off the press. This issue is jam-packed with stories on local restaurant activity, highlighting tips and conflicts within the industry. 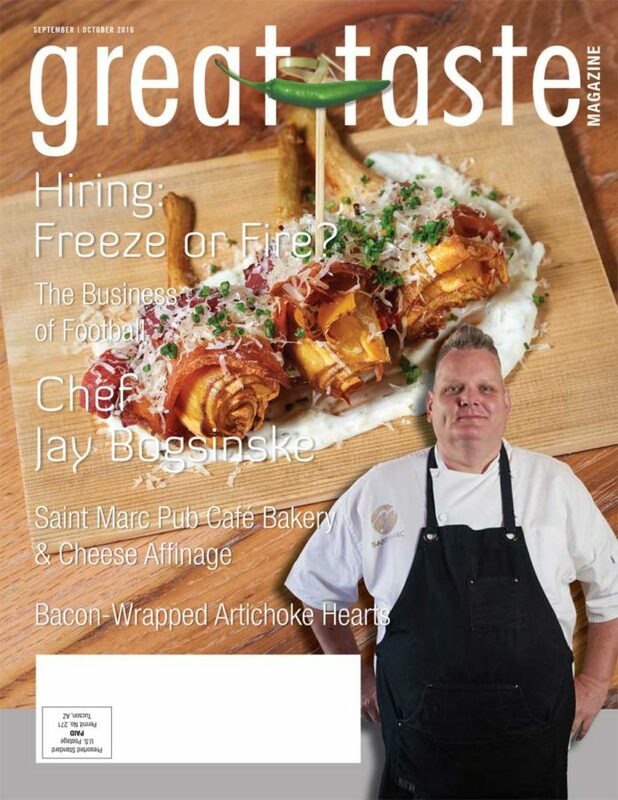 On the cover is Chef Jay Bogsinske of Saint Marc Pub Café Bakery & Cheese Affinage — Huntington Beach. 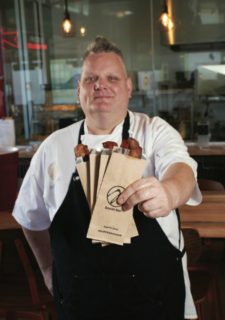 Learn about his time coming up in the food industry and how his love for global cuisine influences his dishes–even in Saint Marc’s signature bacon and cheese plates. Meet our New Talent: Chef Glen Tinsely of Brunos Italian Kitchen – Brea. Sonya Kelson toasts to an array of Champagnes that give every day a special POP! 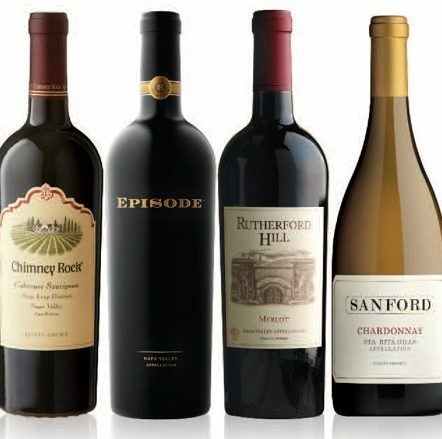 And John Terlato gives you tips on how to create the perfect wine list by expanding your and your customer’s tastes through experimenting and having fun. Our Cheese Pick of the Month is a creamy treat that is delicious in dessert and poultry dishes; and our Produce Pick of the Month has a surprising zing! that pairs well with yellowtail snapper and white wines. 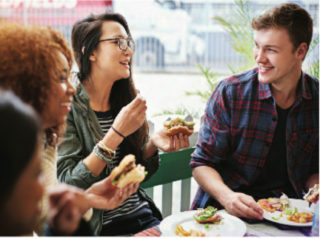 This issue explores how millennials are changing the game when it comes to what is considered healthy by highlighting the need for real taste in every dining experience. “Millennials are concluding that animal fats have been demonized for too long. The reality is that animal fats, in moderation, are actually good for you, and the replacements for them are far worse than originally thought. And in today’s foodie culture, taste is increasingly on par with health concerns,” CEO of West Coast Packing, Eric R. Gustafson, said. Size up Orange County’s booming restaurant industry. With questions of the potential rise in minimum wage, how will restaurants adapt and evolve? Check out Sagi Rochman and his team at Better Chains, who believe technology is the answer to every restaurant’s day-to-day operation. Football season is here! 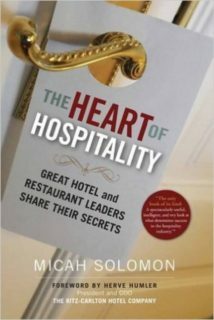 and included are some tips on how to make your restaurant the place to be every game day. Check back for more articles, recipes and inclusions. If the mailman doesn’t bring your copy soon, let us know. professionals with resources, recipes, beautiful photos and many tasty tidbits. Great Taste Magazine, the premiere connection to all the key decision makers in our local Southern California restaurant industry. 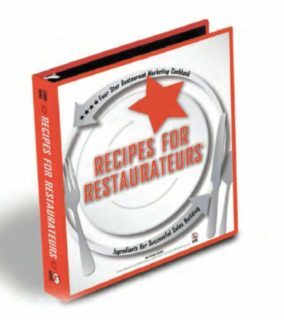 Each month our 16 year-old full-color trade publication reaches thousands of the area’s top restaurant owners, general managers, executive chefs and buyers. 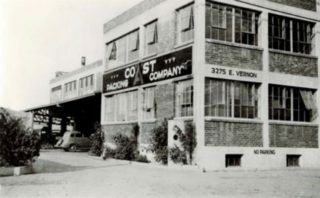 Take a tour through the magazine. Each issue features a restaurant and local chef, and is packed with the timeliest information, critical operational tips and other industry news important to our readers.